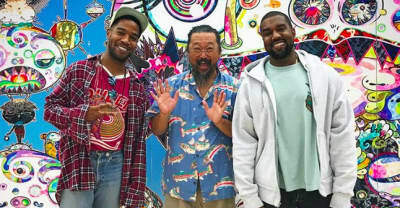 Kanye West shares Murakami designs that seem to be for the upcoming album Kids See Ghosts. 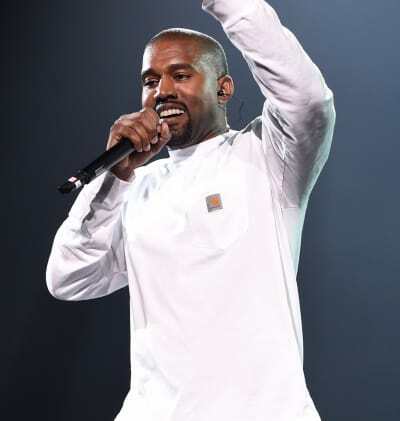 Two Kanye West albums, including a collaboration with Kid Cudi, are coming in June. 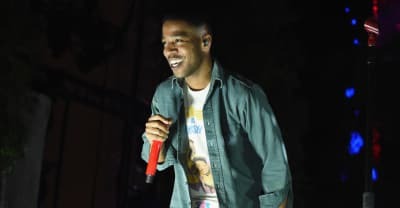 Kid Cudi shares a new one, off the Rampage soundtrack. 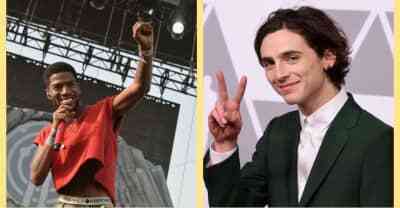 On Twitter, Timothée Chalamet and Kid Cudi sang each other's praises. Rejjie Snow dropped by The FADER to talk Kid Cudi, dogs, and his new album. 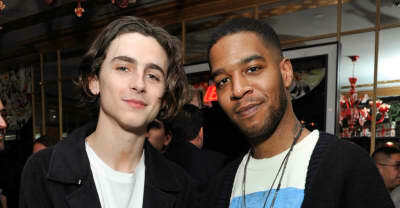 Call Me By Your Name actor Timothée Chalamet met up with Kid Cudi in LA after revealing the rapper once gave him career defining advice. 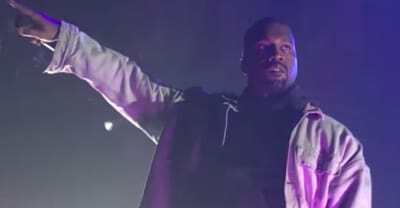 Kanye West performed "Father Stretch My Hands Pt. 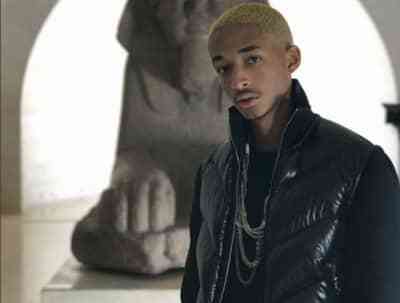 1" with Kid Cudi. 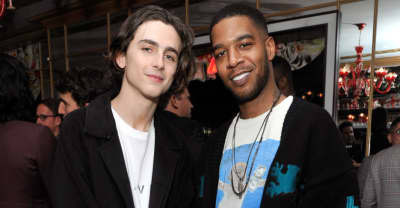 When Timothée Chalamet had career troubles, Kid Cudi gave him some humbling advice. 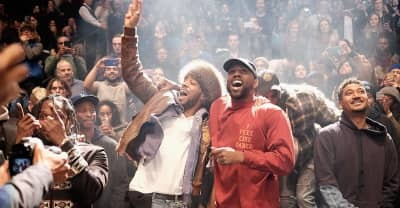 Kid Cudi brought out Kanye West to perform "Father Stretch My Hands Pt. I" in Chicago.